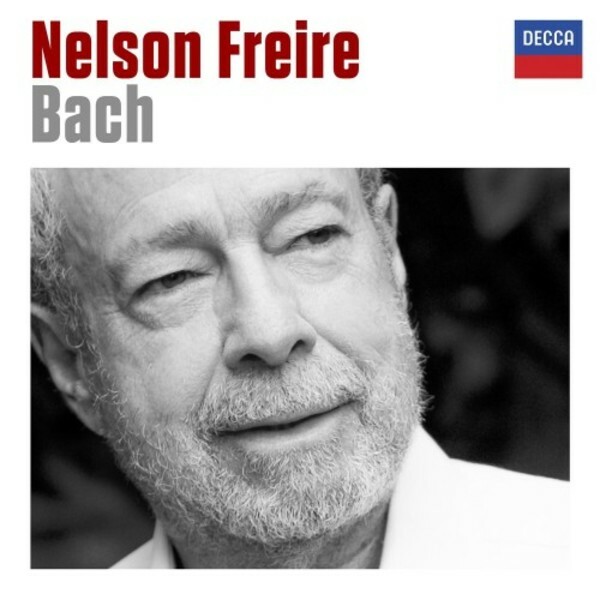 Nelson Freire brings a lifetime’s experience to his first-ever album devoted to the music of JS Bach. The album was recorded in his 70th birthday year and offers over 80 minutes of music. The release provides a perfect overview of Bach on the piano: towering original works such as the Fourth Partita and Chromatic Fantasy & Fugue; one of Bach’s own keyboard transcriptions (the sublime slow movement of Marcello’s Oboe Concerto) plus a selection of transcriptions by Busoni, Siloti and Myra Hess.